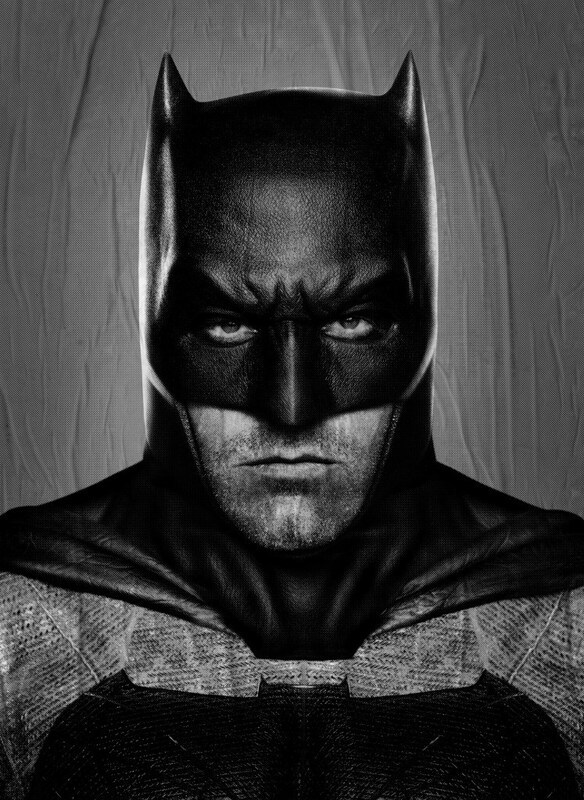 Here’s your first straight-up press shot of Batman from Batman v Superman: Dawn of Justice. It wasn’t supposed to get out this soon, but hey, this is the internet, and these sorts of things happen. 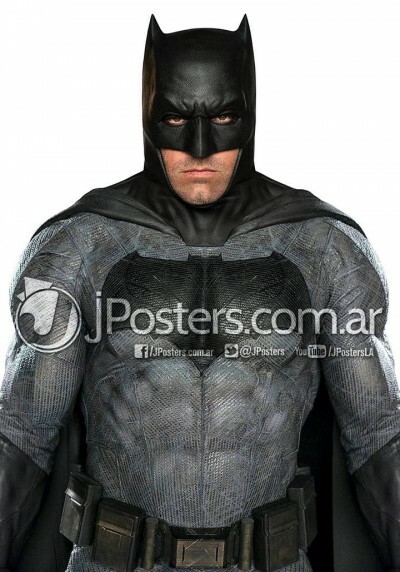 It’s actually the same shot from the IMAX posters, but without the face obscured and cropped slightly less. It’s kind of a weird shot because Batman just has his arms… hanging out there. Almost like he’s trying to strike a cool “tough guy” pose but didn’t know where to put his arms. 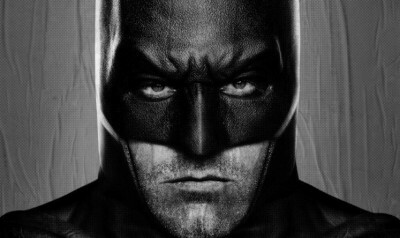 As goofy as it looks, I do like this gruffer, stubblier, and less-pointy-ears Batman. He looks like could take a punch or two from Superman!